Frederick “Freddy” Raynor Jones, 64, passed away April 8, 2019 in Baton Rouge, LA following an extended illness. He was born May 11, 1954 to the late Kirby Robert Jones and Kathryn Raynor Jones. 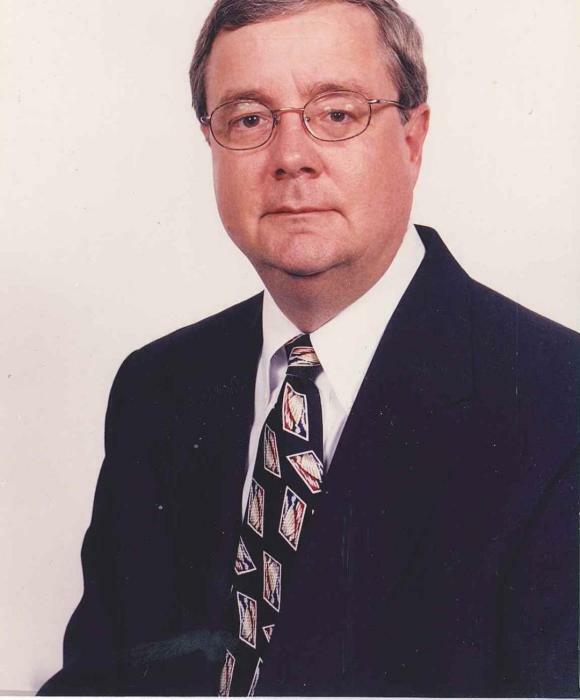 Freddy was a graduate of Charlton County High School and University of Georgia and began his journalism career as the sports editor for the Waycross Journal Herald in 1976. He joined the staff of the Macon Telegraph in 1978 where he served as Assistant Sports Editor and one of the state’s leading sports writers. In 1983 he joined the staff of The Georgia Bulldog Magazine as Editor for two years. Freddy was named Ticket Manager at UGA in 1986 after serving a year as Assistant Manager. 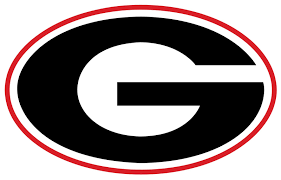 After his retirement as Associate Athletic Director in charge of Tickets at UGA, Freddy worked for Pinnacle Bank from 2006-2015 where he served as Vice President/Business Development Officer. He is survived by his sons: James “Jake” Frederick Jones and Bradley “Brad” Raynor (Jen) Jones; 3-grandsons: James Braden Jones, Jackson Raynor Jones and Beauregard Andrew Jones; a brother: Kirby Robert (Barbara) Jones; 2-nieces: Sarah Jones (Justin) Chester, Tracey Jones (Sean) McQuaig and numerous great nieces, great nephews and other relatives. The family will receive friends Sunday, April 14 at Shepard-Roberson Funeral Home from 1-2 PM. A graveside funeral service will be held Sunday, April 14 at 2:00 PM at Pineview Cemetery.